TASTING NOTES: Bright straw yellow in colour, with a substantial consistency. Solosole is characterised by a vibrant freshness, which is delicate and balanced. The palate is intense, persistent and refined. The aromas are both floral (white flowers and acacia) and fruity (yellow and tropical, including apricot and banana), typical of this variety. 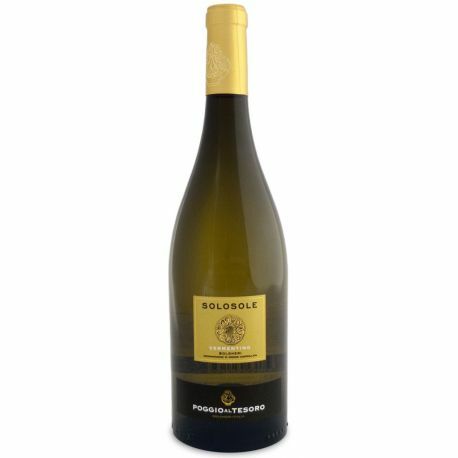 TECHNICAL NOTES: The name Solosole, meaning 'just sunshine', derives from the fact that the wine is essentialy a direct result of the work undertaken in the vineyards and the ripening sun. Pressing: Soft, of whole grapes. 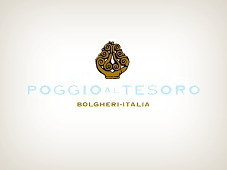 - Fermentation: In temperature controlled stainless steel tanks. - Ageing: In stainless steel on fine lees.